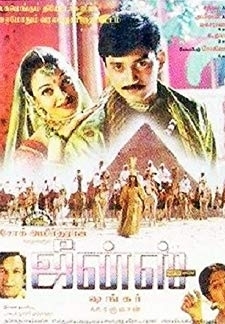 © 2018 Scratchu.com Jana | Ajith Kumar, Sneha, Delhi Ganesh, Manoj K. Jayan, Karunas, Manivannan, Raghuvaran, Radha Ravi, Siddique, Srividya - Jana (2004) | Tamil Movie | 3.4/10 | Synopsis : Jana a cool corporate employee lives with his family in Mumbai. He has a secret life as a gangster who supports the well being of Mumbai Tamils. Janas brother a cop finds Janas name in ... ... Watch Online!! !